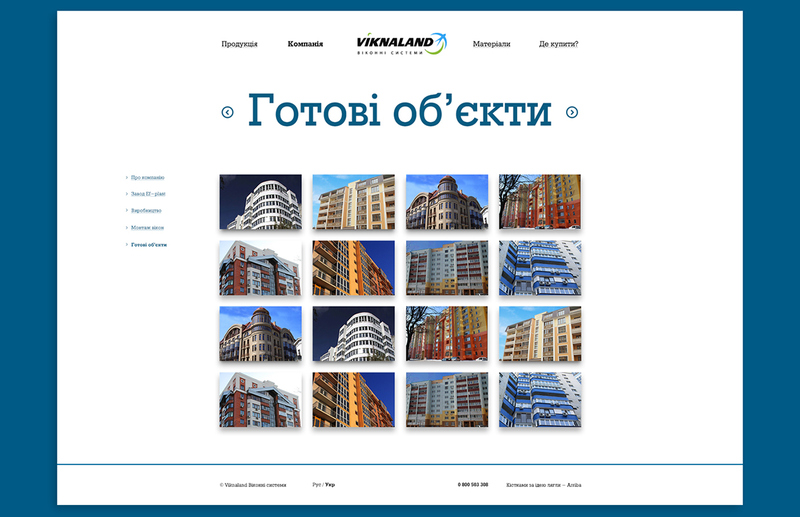 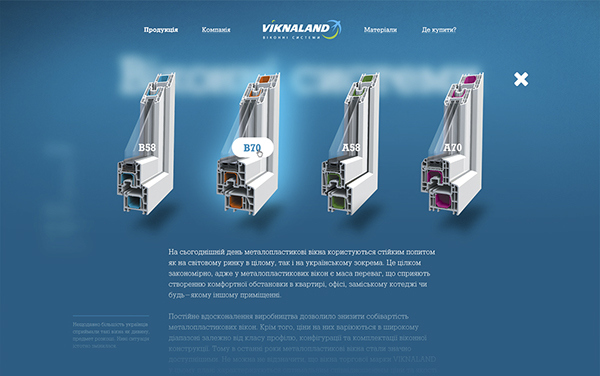 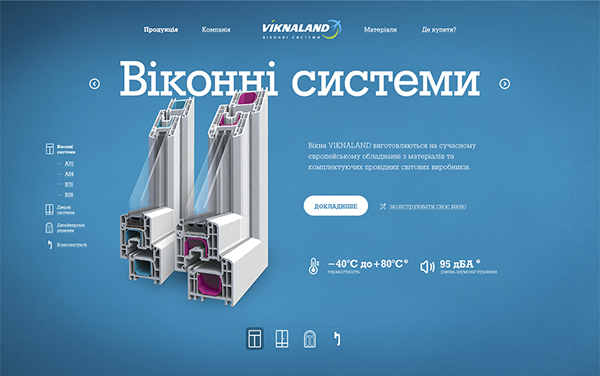 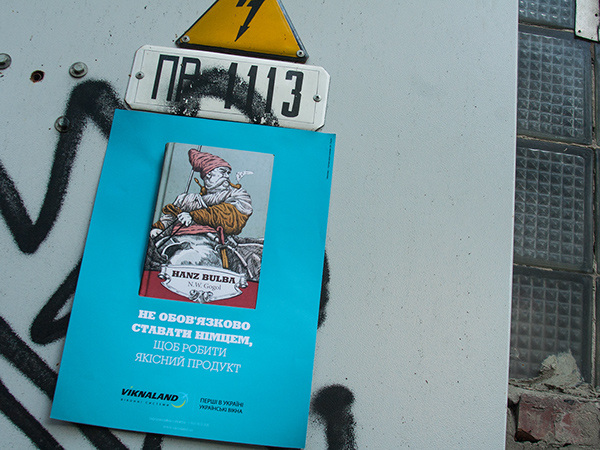 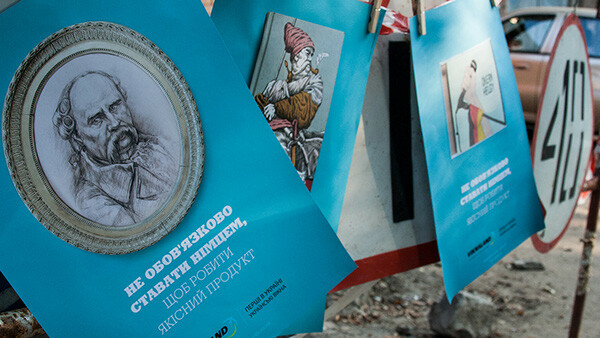 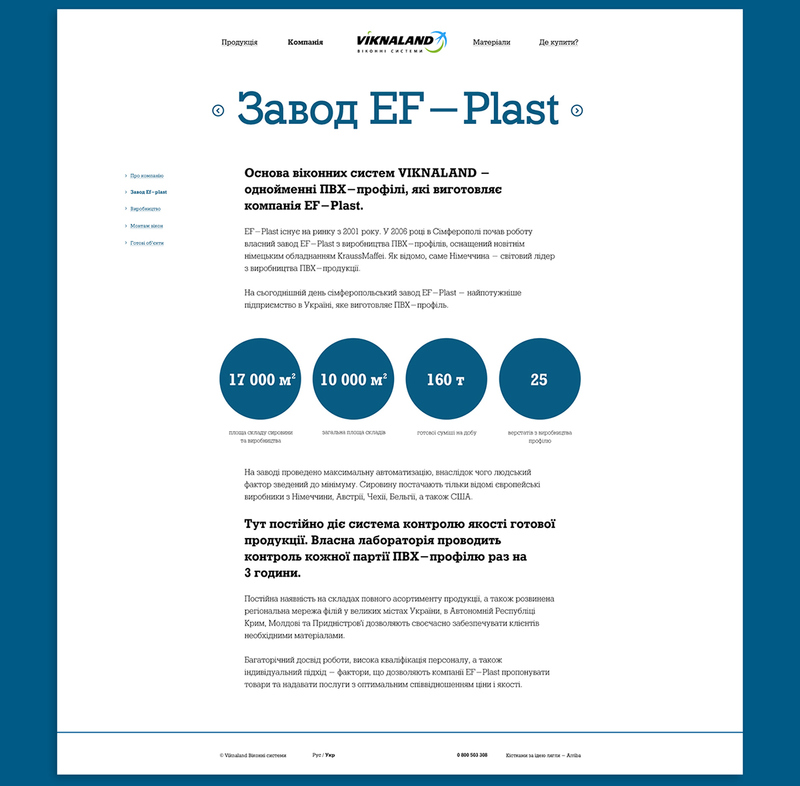 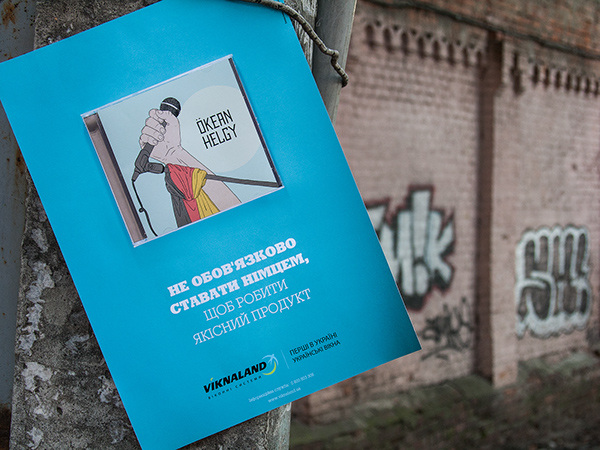 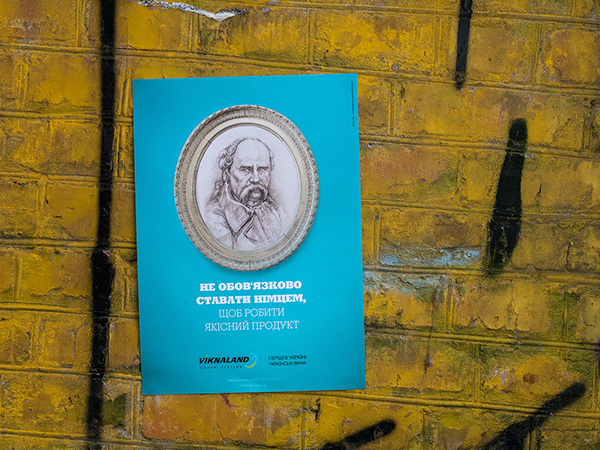 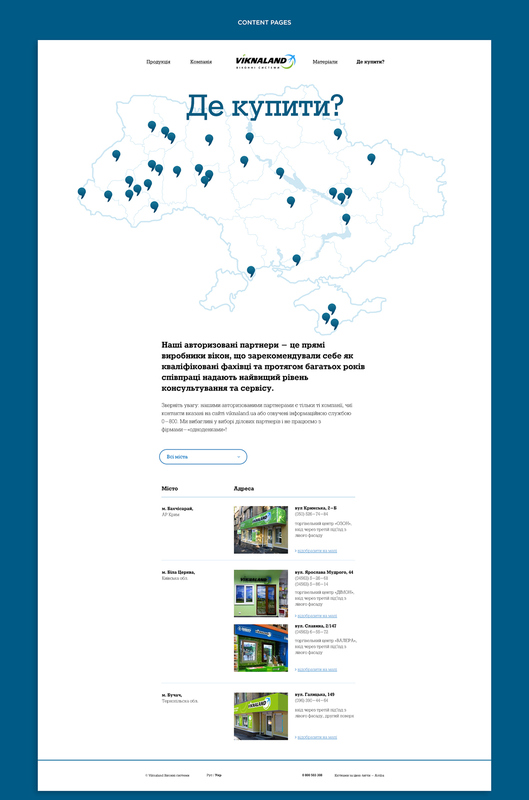 The issue was to create brand new and completely different positioning for the ongoing Viknaland campaign «The First Ukrainian Windows Manufacturer That Is Proud to Be Ukrainian». 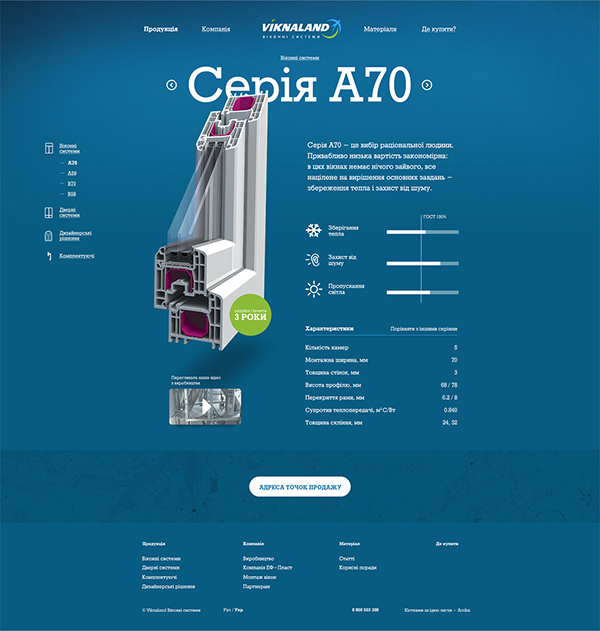 To support this quite a patriotical campaign we decided to create a separate promo page. 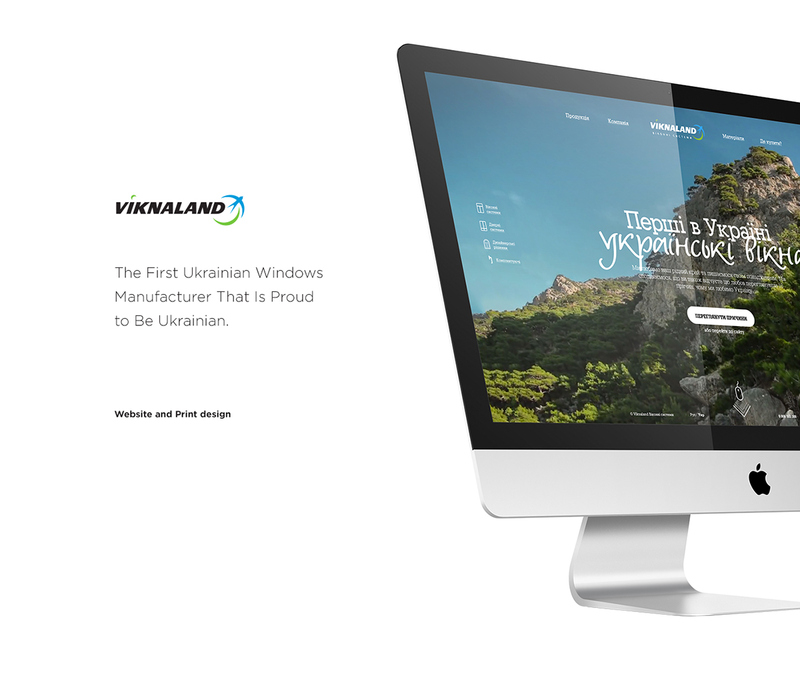 There we presented 10 most common reasons why Viknaland loves Ukraine and why other people should. 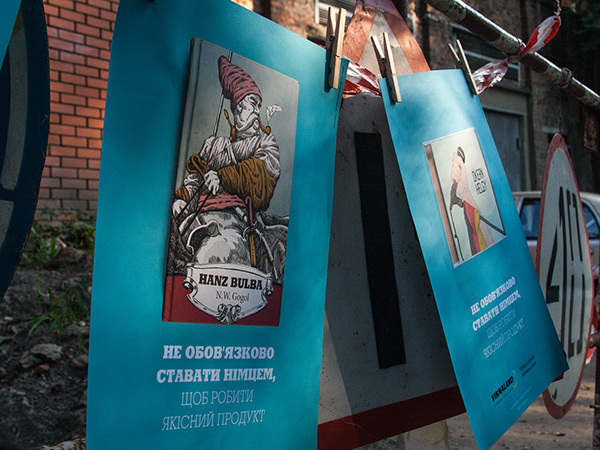 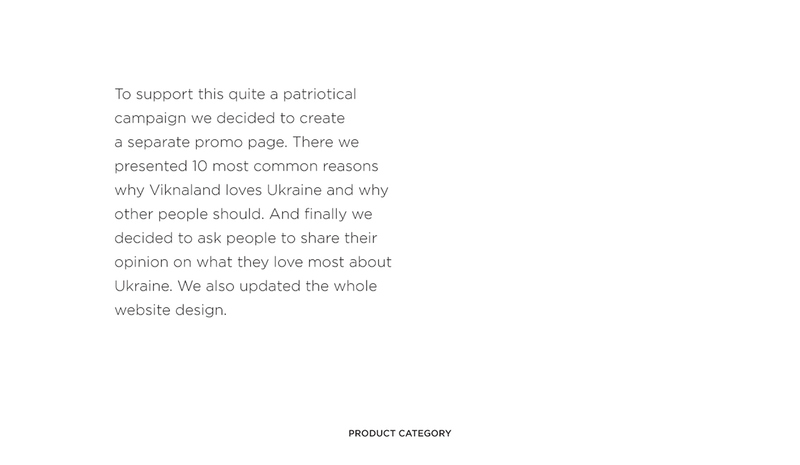 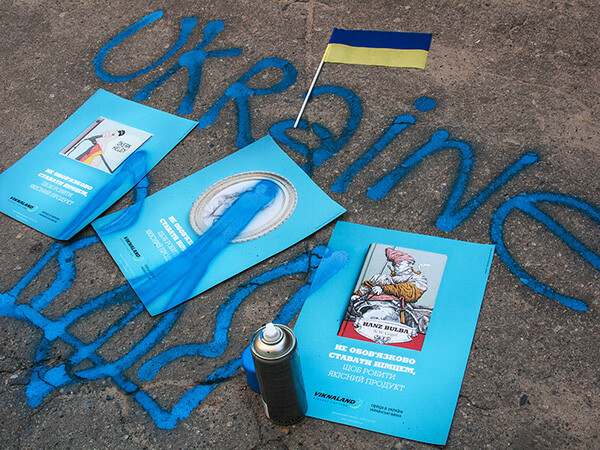 And finally we decided to ask people to share their opinion on what they love most about Ukraine. 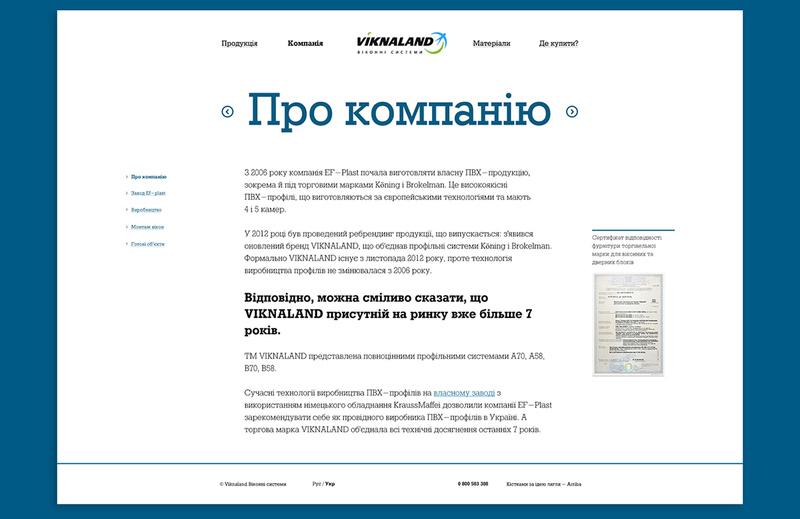 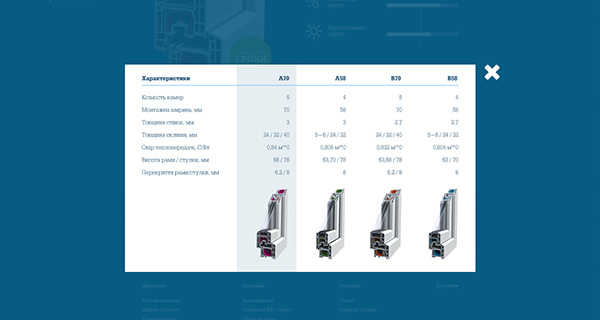 We also updated the whole website design.